Many government officials and private citizens think of Edward Snowden as a traitor, while others, both in and out of the government, are secretively thankful he opened the eyes of the public regarding privacy issues. Whatever side of the discussion you gravitate towards, this topic effects the lives of every man, woman, and child that touch an electronic device - be it computer, tablet, or smartphone. Just as a sender of a letter to a business colleague cannot be surprised that the recipient's assistant opens the letter, people who use web-based email today cannot be surprised if their emails are processed by the recipient's [e-mail provider] in the course of delivery. Indeed, 'a person has no legitimate expectation of privacy in information he voluntarily turns over to third parties. 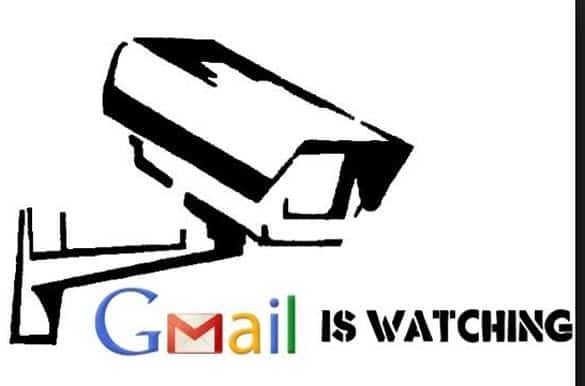 Google's brief uses a wrong-headed analogy; sending an email is like giving a letter to the Post Office," said Simpson. "I expect the Post Office to deliver the letter based on the address written on the envelope. I don't expect the mail carrier to open my letter and read it. Similarly when I send an email, I expect it to be delivered to the intended recipient with a Gmail account based on the email address; why would I expect its content will be intercepted by Google and read? Microsoft seized this opportunity and did their own campaigning trying to seduce Gmail users to switch to their own product, Outlook.com. Microsoft went on to say that, they only scan the contents of user emails to prevent spam, malware, and other activity. The fact remains that Microsoft scans every email just like Google, only for different reasons - is one more righteous than the other? Let us know what you think about the privacy of your email. What email servers that you use and do you have any real concerns.